Meet John Howard | Where's Fran? That’s John Howard in the photo sitting in a conference room at Adelup. Over the past several months John has become the new face of Chuuk youth on Guam. His photo is beginning to appear in the paper almost as often as it did in the days when he was winning 100 meter sprints as a regional track star. Nowadays, though, John is known for organizing youth groups, setting up competitive sports events for Micronesians, and serving as the link for the Chuukese community with GovGuam. John was born on Fefan, an island famed for its competitive runners, many of whom trained barefoot. 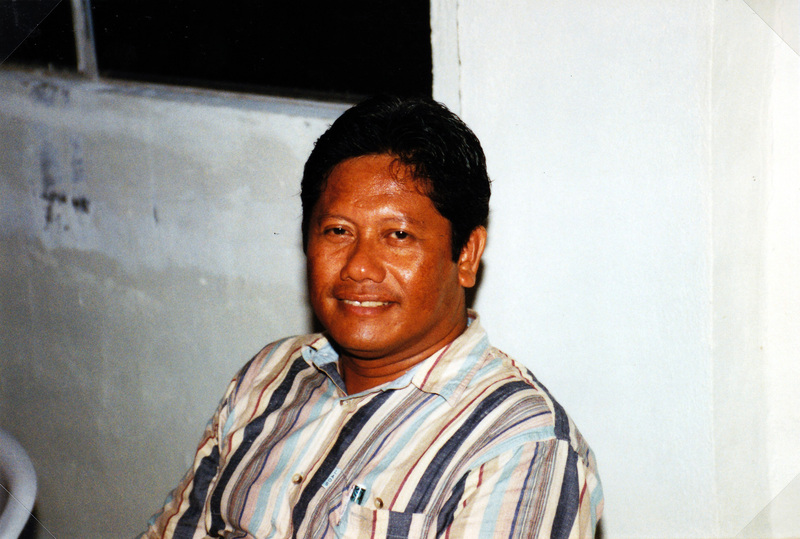 He graduated from Saramen Chuuk in 2001–not quite Xavier perhaps, although he did marry a Xavier alumna, Iumi Mori. Following his graduation from high school, he has made his home on Guam, where he graduated from UOG and soon found work as a technician at a power plant. On Thursday mornings John faithfully attends the weekly meeting of a group set up by the Governor of Guam to reach out to the Micronesian community. 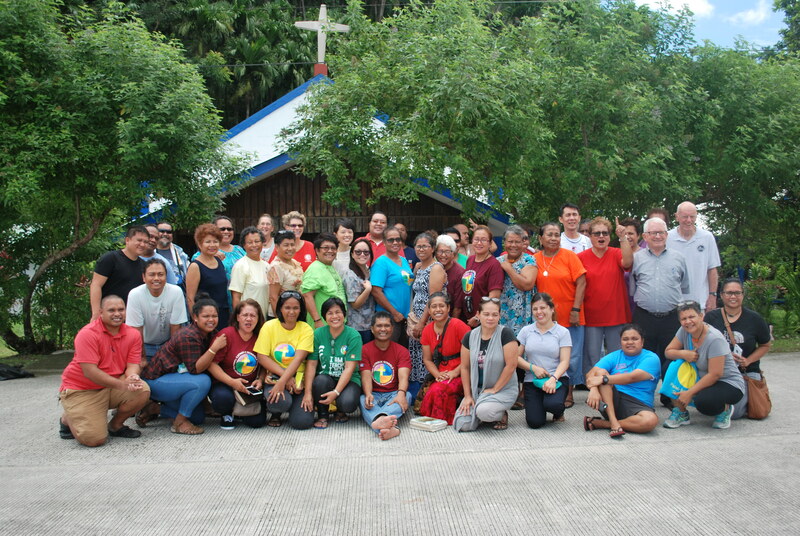 Chaired by Mike Duenas, the head of GHURA, the group includes several representatives from government agencies as well as leaders of the Micronesian churches on Guam. “What can we do to help?” is the question that comes up repeatedly in these meetings. Policemen, teachers, housing officials–all seem interested in countering the negative image that Micronesians have acquired, thanks to the drunken fights and the reliance on food stamps so often associated with them. “We can do better than this,” seems to be the reply of John and the other church representatives. 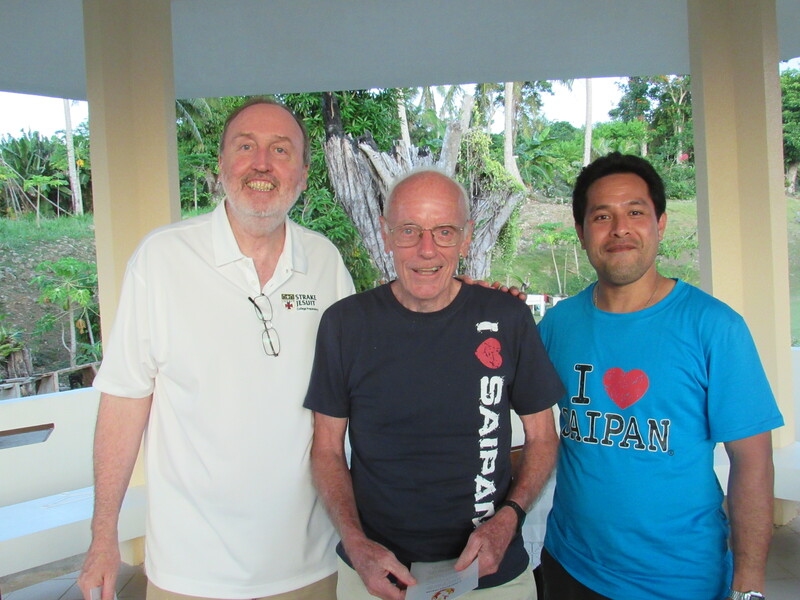 John himself is Catholic–and he is busy forming an association of Catholic youth leaders on Guam–but he wants those of other religions to join the party. They are responding well to the invitation. In fact, the Micronesian Church Outreach Ministry, a coalition of different Protestant churches, is sponsoring a basketball and volleyball tournament later this month. John is preparing to run a volleyball tournament of his own in April, and then perhaps a musical festival for youths from different churches in May. We can hope that readers of the daily paper will be treated to more pictures of track meets and basketball games and fewer of police tape at crime scenes. 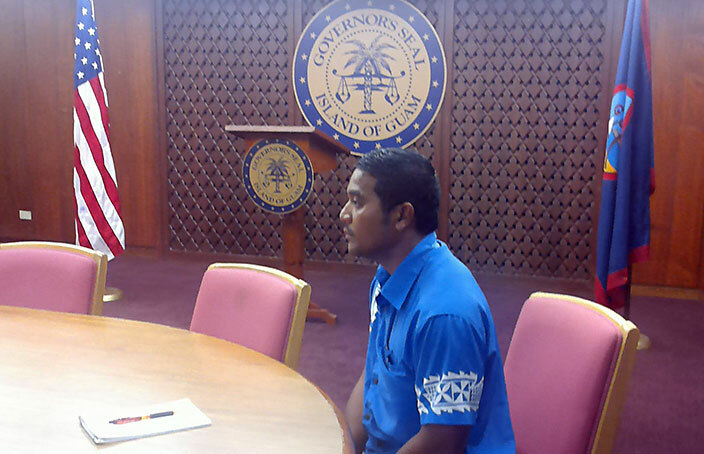 We can also hope that the promising link between the Government of Guam and Micronesian youth will grow in time. We can even hope to develop an ongoing working relationship among the various churches out of all this. If so, a lot of the credit will go to John Howard… and to the good-hearted government officials and church representatives who work with him behind the scenes.